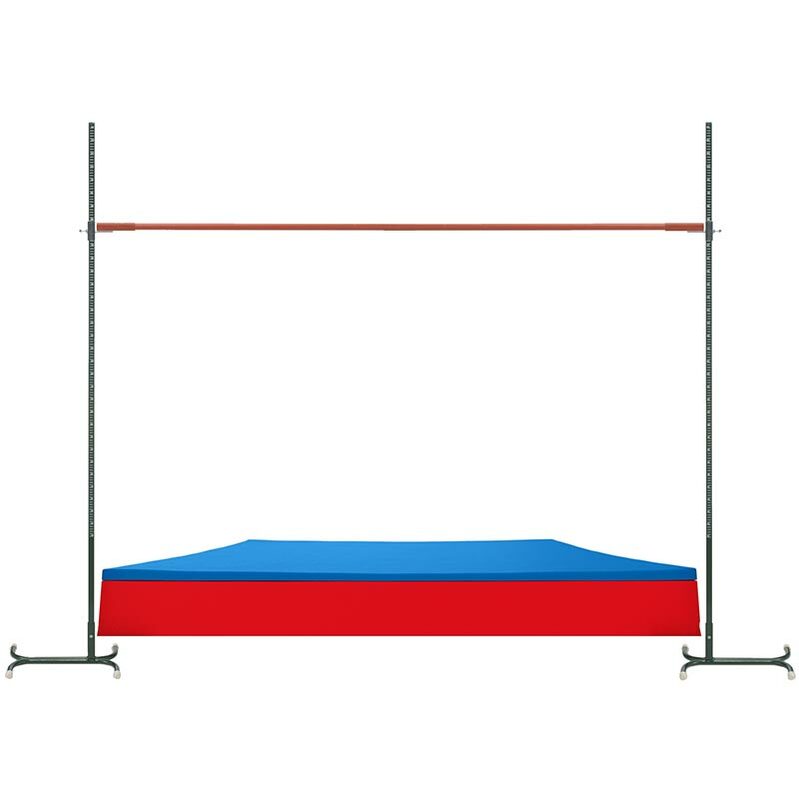 Harrod Sport ® Schools High Jump Stands have been designed as senior practice high jump stands suitable for use in schools and clubs. 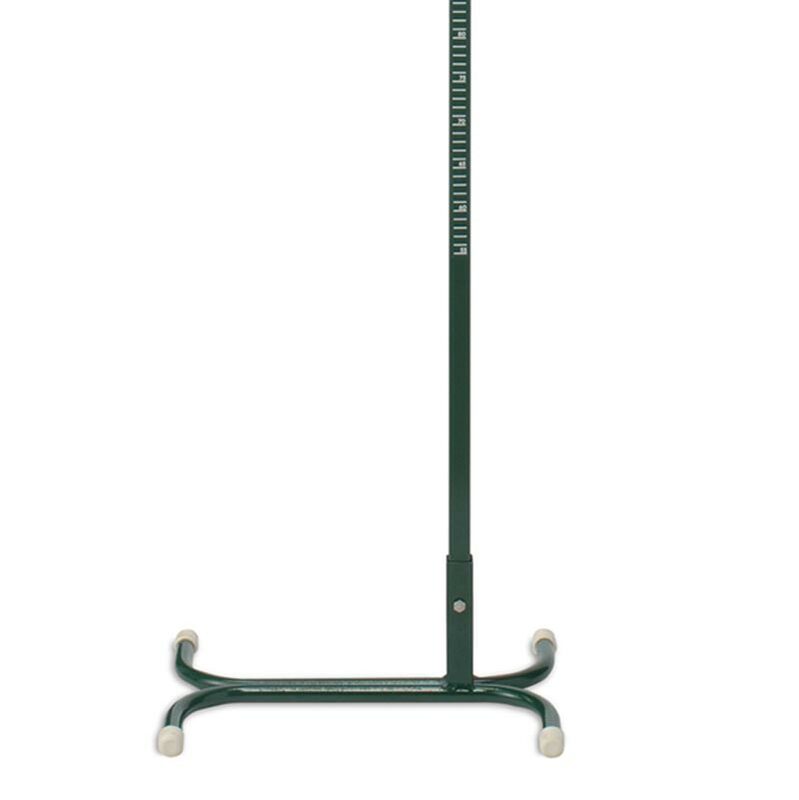 Steel stands are zinc phosphated and polyester powder coated green. Soild steel base fitted with rubber caps for floor protection. Lost the instructions for your Harrod Sport ® Schools High Jump Stands? Please Click Here to download a new copy.